Last night, I came across the news that author Norman Bridwell passed away Friday, December 12, 2014. 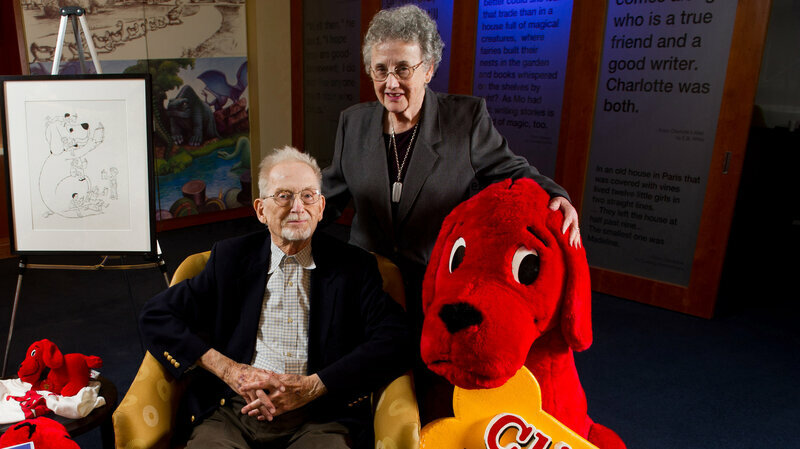 Bridwell created the lovable Clifford the Big Red Dog series. Many kiddos, myself included, learned and enjoyed Bridwell’s “edutainment.” Access NPR’s piece about Bridwell by clicking here.